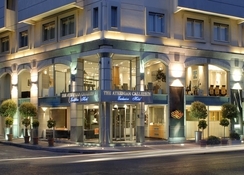 The Athenian Callirhoe Exclusive Hotel is ideally located in Athens, few steps from breathtaking Acropolis, Plaka. 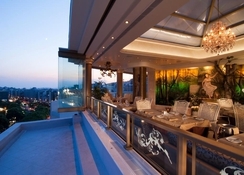 This unique 4-star accommodation also offers direct access to the commercial area of the capital. 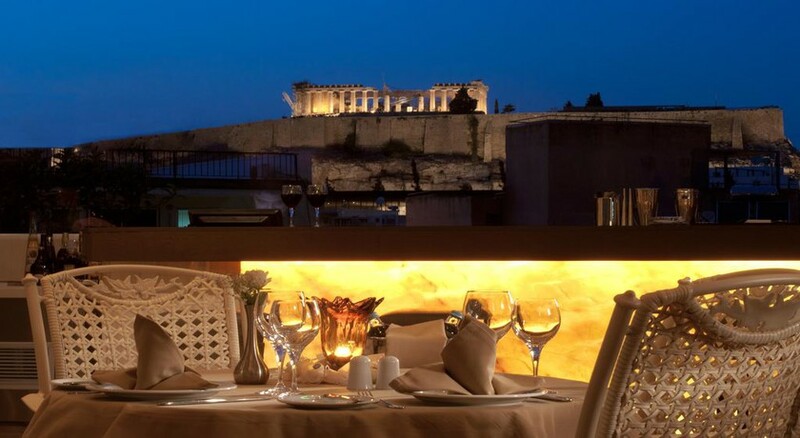 Guests will be given both a perfect base for memorable outings to the key historic sites in Athens and the highest standard of service they may desire for their business travel or leisure stay. Beautiful relaxing rooms fitted with the latest amenities and exceptional facilities, including excellent Restaurant, Bar, Roof Garden, Fitness centre, Conference rooms, will definitely satisfy all demands. 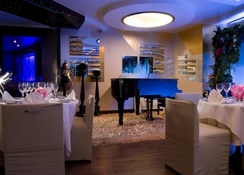 Built in 1974 and completely renovated in 2002, the hotel consists of 8 floors with a total of 84 rooms, of which 6 are singles, 75 are doubles and 3 are suites. 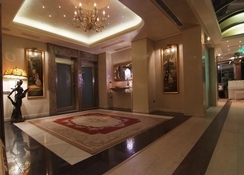 It offers guests a lobby with a 24-hour reception, a safe, a currency exchange desk and a lift. 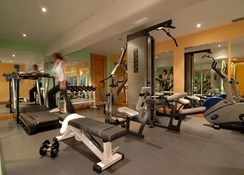 Additional facilities include a cafï¿½, a bar, an air-conditioned ï¿½ la carte restaurant with a separate non-smoking area, a conference room and Internet access. 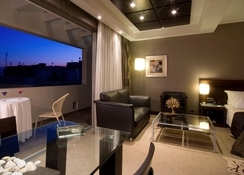 There is room service, laundry service and car parking facilities available for guests' use.